The European Education and Learning Institute -EELI- operates all over the island of Crete, Greece. EELI’s base is in the city of Rethymno located in the centre of Crete and we have further branches in the cities of Chania and Heraklion. 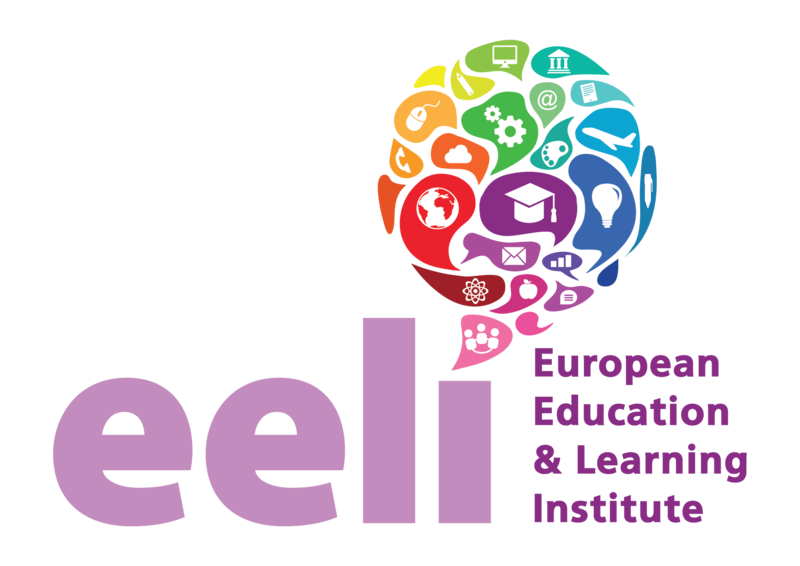 EELI offers services in a wide range of community programmes; we aim to actively contribute to the lifelong learning of people of all ages and strengthen cooperation in education throughout Europe. We deeply embrace the idea that people just never stop learning and through our work and international network, EELI promotes research, regional development and cohesion, the development of transnational partnerships, and European projects and skills to upgrade professional qualifications. EELI designs and manages European programmes: assisting stakeholders to work together, develop, share and transfer best practices and innovative approaches; we develop and test training curricula and materials, and we organise seminars, workshops and training activities for educators, trainers, teachers, professionals, the unemployed and young workers. At EELI, we also provide public (for The Region of Crete, The Primary and Secondary Directorate of School Education in Crete, and The Chambers of Commerce) and private educational institutions with technical assistance in the development and implementation of EU programmes and research projects. The European Education and Learning Institute is located in Rethymno, on the island of Crete.